I decided I wanted to end this year on a bang. How do I plan on doing that you may ask? I’m doing Vlogmas this year! Insert slow wine and slow twerk. I am trying so hard to vlog every day until Christmas. Now I know I have a lot going on but I really wanted to participate this year and I’m doing my best to vlog every day. Wish me luck because I know I’m going to need it. 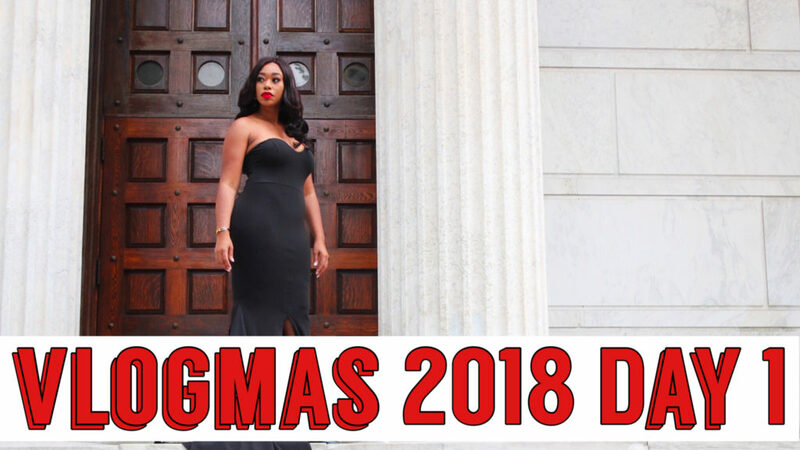 Check out day one of Vlogmas Day 1. It’s been a while since my last vlog so I’m a bit rusty, so bare with me.